La Plata County is set to adopt updated ethic codes in February after concerns were raised last year. La Plata County is on track to adopt new ethics policies next month that address a range of issues, including lobbying and perceived conflicts of interest, after concerns were raised by some county residents last year. “These policies seek to clarify when a commissioner is speaking on behalf of the board versus themselves,” said county attorney Sheryl Rogers. In June, a handful of residents took issue with commissioners Brad Blake and Gwen Lachelt for accepting money from third-party organizations to travel to Washington, D.C., to advocate for certain issues. Blake had traveled with Trout Unlimited, along with several other locally elected officials, including Durango City Councilor Dean Brooke, last June to discuss cleanup funding of the Animas River with the Environmental Protection Agency. Lachelt had been questioned on her employment with Western Leaders Network, as well as her paid travel from the organization to testify about the Bureau of Land Management’s methane venting and flaring rule. 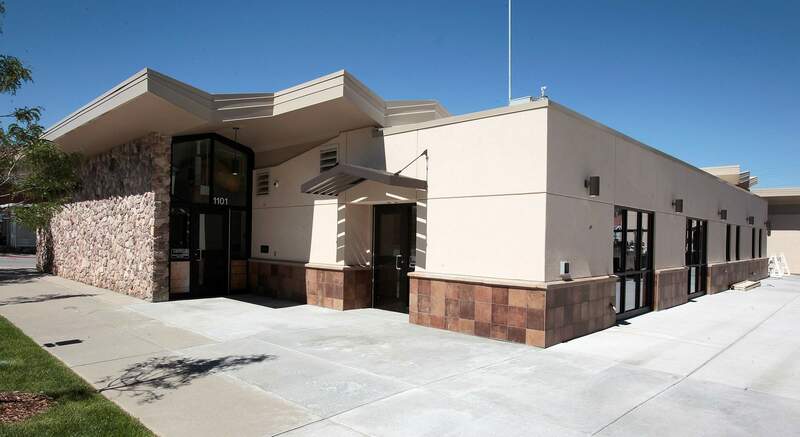 An independent review by the Eagle County Attorney’s Office found no wrongdoing, but it did suggest that the county tighten its ethics code to require commissioners to identify and disclose potential conflicts of interest. On Tuesday, county commissioners and staff continued to review a draft of the proposed ethics codes, which include many best practices to improve transparency recommended by the Eagle County Attorney’s Office. Among the more significant changes since the last review in November is that if a commissioner is invited in an official capacity to speak at an event outside of La Plata County, it must be disclosed to the Board of County Commissioners. As far as lobbying efforts, the draft code says before taking part in lobbying activities, commissioners must disclose whether they are acting in their official capacity by discussing it in advance of the event. Commissioners must also disclose any potential conflicts of interest at any Board of County Commissioner meetings. That policy has been in place since December. The proposed policies allow outside groups to pay for commissioners’ travel only if it benefits the county. The funds would go to the county first, instead of an individual commissioner. County Manager Joanne Spina said the draft codes should be ready to be formally presented to commissioners for a vote by the end of February.